The king of Luxor, Osiris, refused from all claims to his sovereignty, and the kingdom is transferred to Horus. 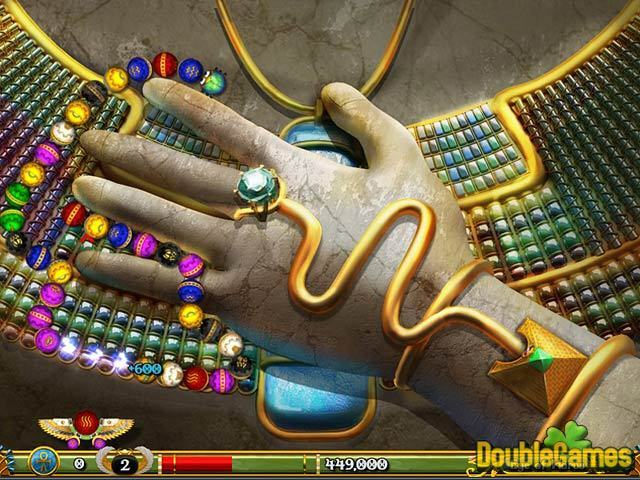 He is said to be a famous warrior, and you'll join him in Luxor: 5th Passage, a new Match-3 game. There are four levels of difficulty, which you'll certainly cope with! Unlock twenty executions using your incredible power-ups. Don't hesitate, join courageous Horus and take part in the final battle! Download Luxor: 5th Passage absolutely for free just now and become a brave defender! 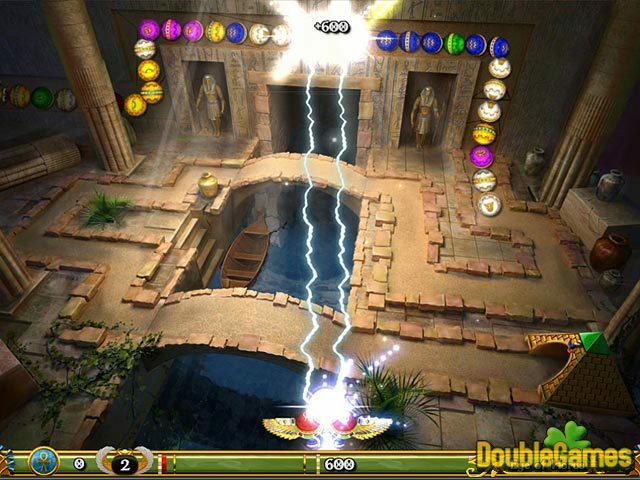 Title - Luxor: 5th Passage Game Download for PC and Mac Description - Set about Luxor: 5th Passage, a Puzzle game offered by Mumbo Jumbo. Don't hesitate, join courageous Horus and take part in the final battle! So the most famous Egyptian themed puzzle is back for a fifth time, with Luxor 5th Passage. As this series was always remarkable for its new features, no wonder that we were expecting a new twist from the fifth installment. But in fact you should not wait for any blast or at least small flicker there. Yes, the game offers a new difficulty mode, new power ups, and new bonus stages. But even still, this is not all much different from the previous titles we have already played. We deserve a bit more than ordinary power ups, don’t we? It seems Luxor: 5th Passage gets back to its basics. Why begin with A-B-C? Did the developers decide that they had drawn a head? Or they thought that simple marble popping was enough for us? Since the gameplay is the biggest disappointment there, the artwork is just awful. After four brilliant titles with high-quality graphics, these scenes look like drafts. How is it possible to make something worse than what you you had already done four times? The music is okay but quite similar to earlier Luxors. 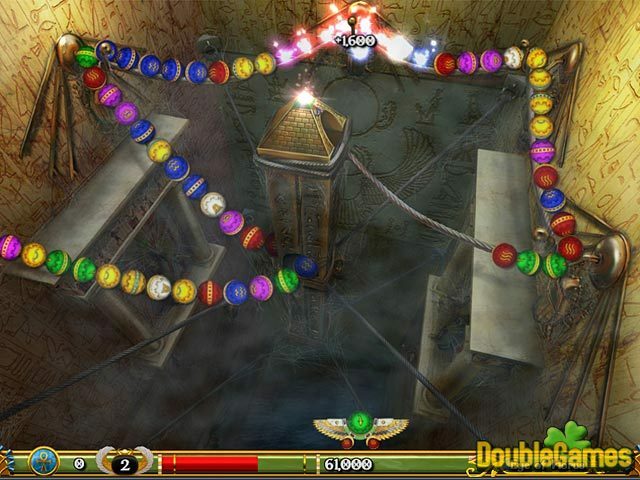 The stages are repetitive and not challenging for the experienced players. All in all, do not try to look for any twist there, it is useless, for sure. Still, this would be nice to try if you do not have a chance to meet the previous four installments. Unfortunately, the successful series is broken.